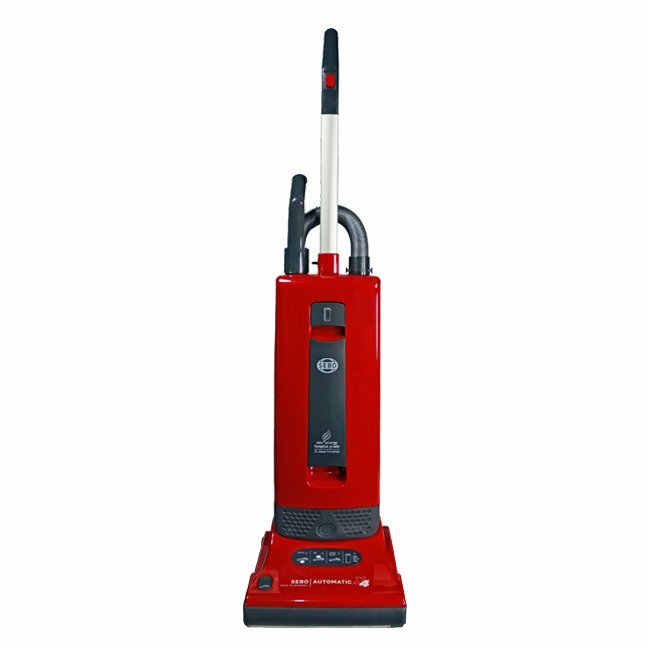 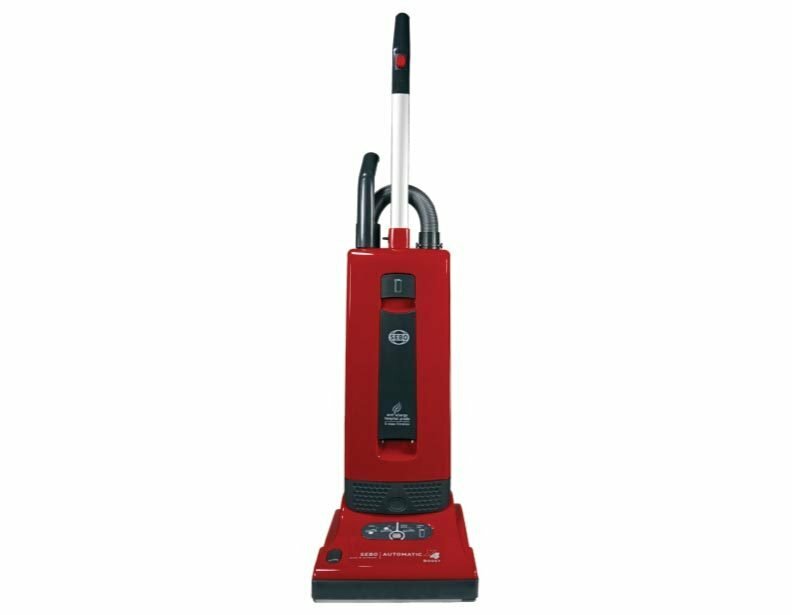 Upright vacuum cleaners shine when it comes to cleaning carpet. 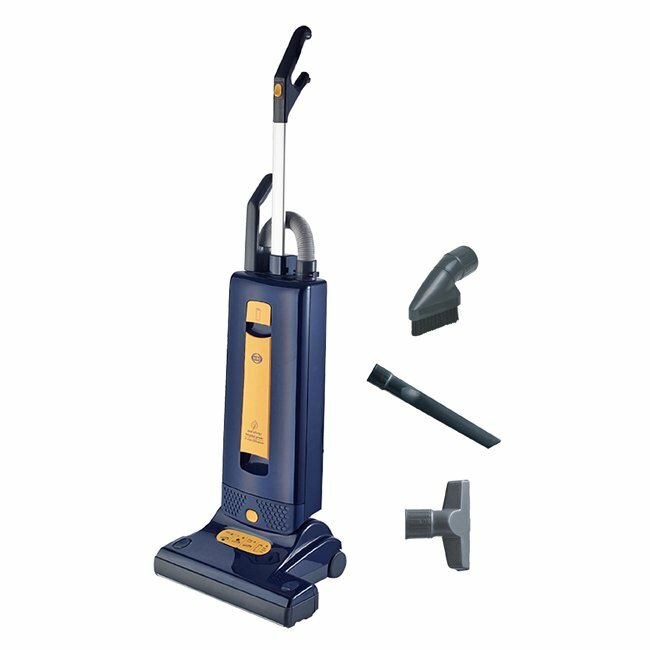 Bagged models, in particular, can deep-clean to eradicate tough dirt and debris. 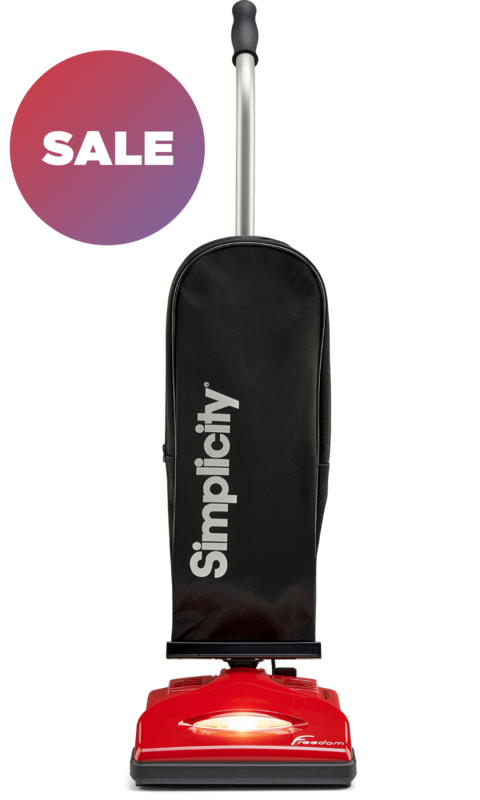 Though they can be heavy, they are usually easy to store because of their all-in-one design. 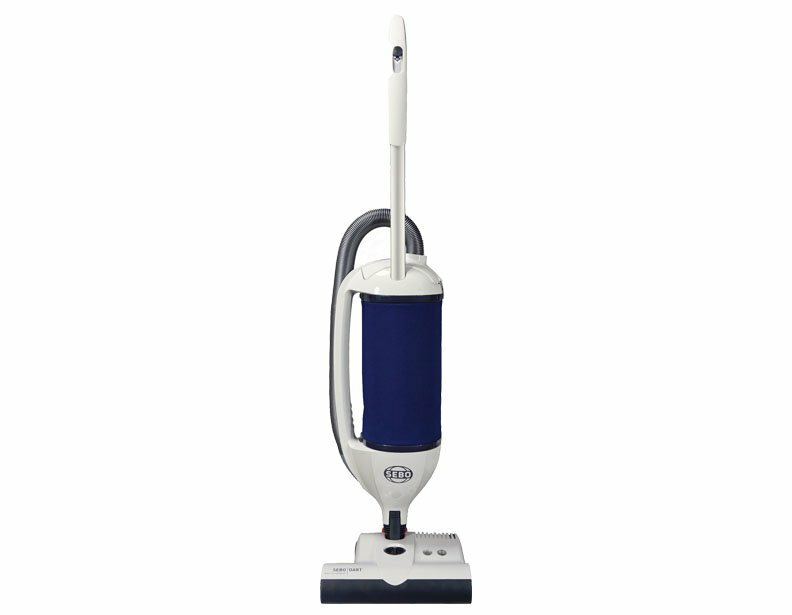 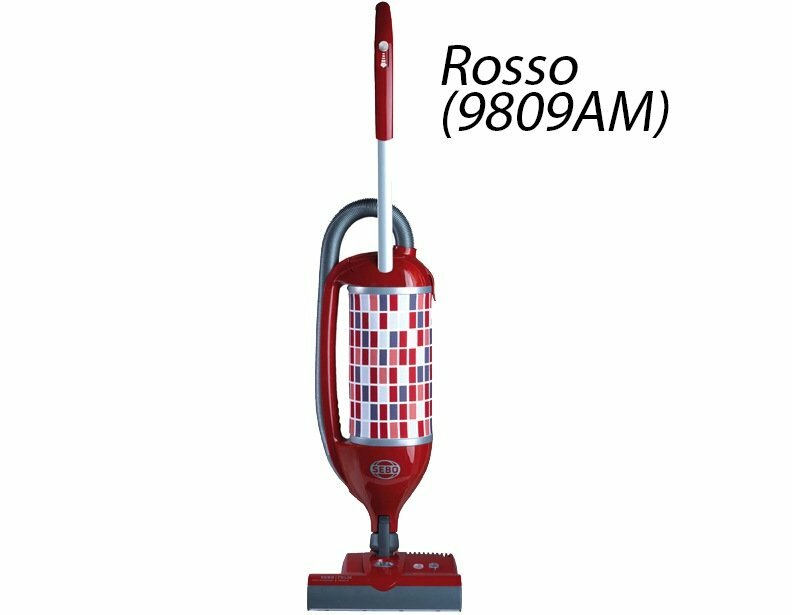 Notably, upright vacuum cleaners can be noisier than canister vacuum cleaners.